samples to full sized products. 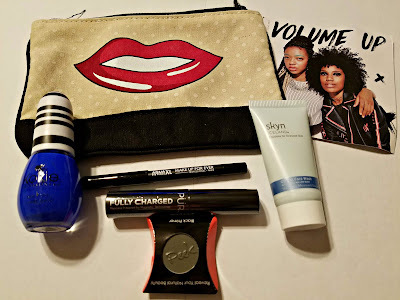 As usual, Ipsy is more than worth the $10 price tag! You would spend the ten dollars just on the Make Up Forever travel eye pencil at the store. I love that the samples are so large. These are all items that I am excited to try. 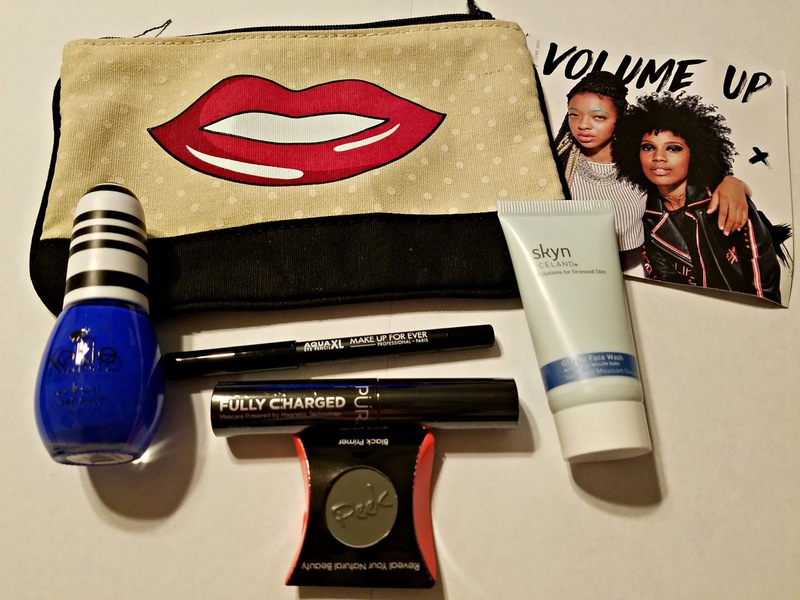 I have already used the eyeliner and the face wash. I love them both. The PEEK black primer is odd. I am excited to try it on my eyes, but I have never heard of black primer before. Has anyone used it? We will see how it goes. The nail polish is BRIGHT. I figured it will be a fun color for summer. Did you receive an Ipsy bag this month? What did you have in your bag? 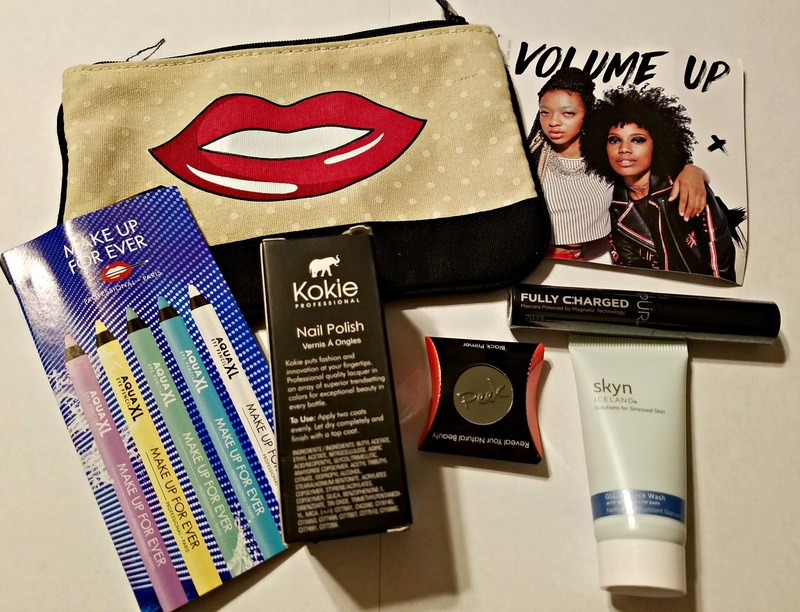 The cool thing about Ipsy is that they are customized and people receive different products. I would love to see or hear about your score. I have never heard of this, but it sounds fabulous! !